Please note: The validity of the loyalty points earned is un limited, but the once it get converted in to voucher, the voucher must be used with in one months. 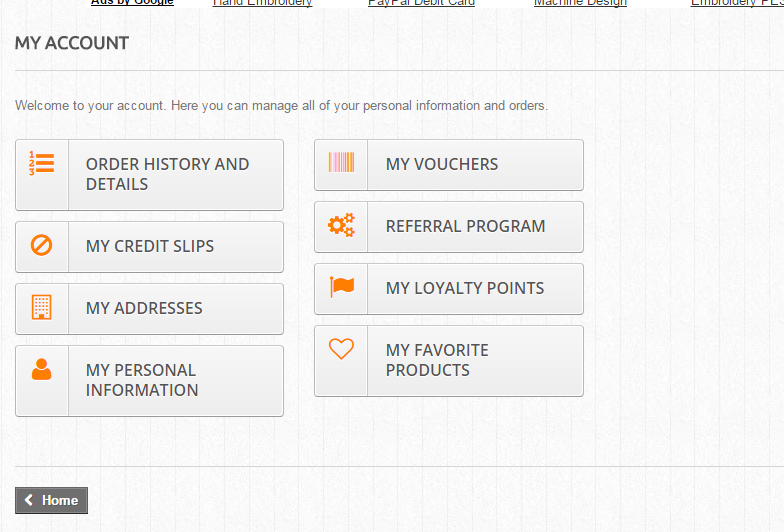 So, convert your points in to voucher only if it required or you need it. Do you know there are two ways of earning the loyalty points at our store. 1) Refer our website and get a 5$ voucher abosultely free. Yes, just refer our website to your friends and get a voucher amounting 5$ abosuletly free. b) Click on Refer website options as shown in below image attached. 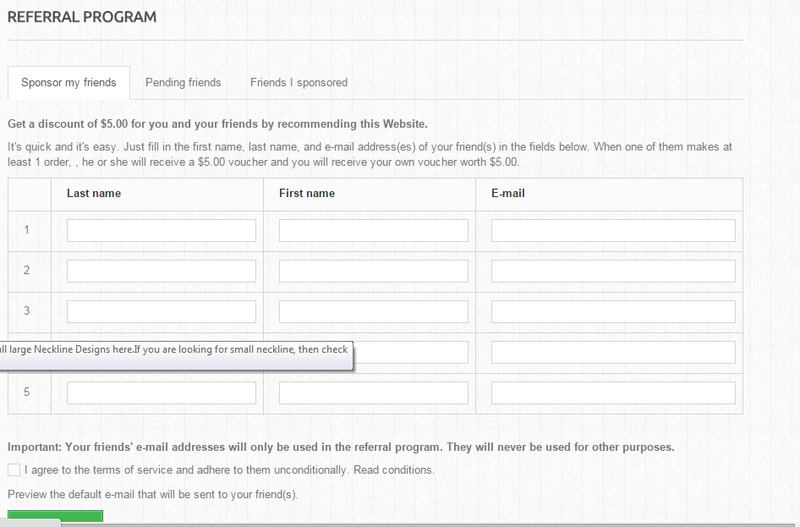 c) once you click on the referal options, following screen will appear. Fill the data and get the referal reward voucher free. 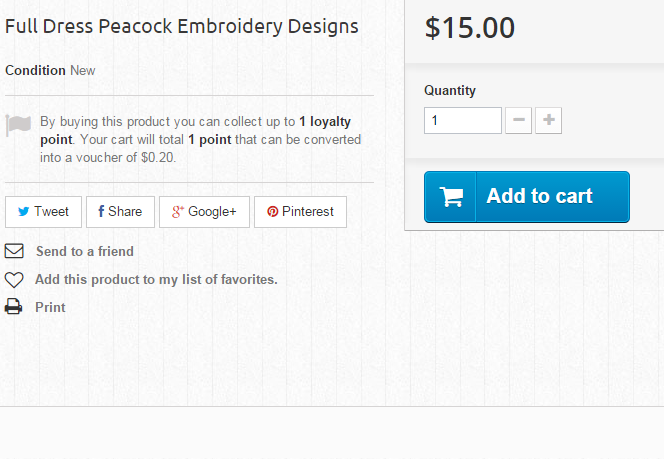 2) Another way of getting loyalty points is purchasing the designs. On every purchase you will get the loylaty points for future purchase. Collect the loyalty points and then convert the same to purchase the designs. a) To know about how much loyalty points you will earned on particular designs purchase, please refer the text given in front of the every designs as shown below attached image. b) Once you will purchase the designs then said loyalty points will get credited to your account. c) You can convert the loyalty points in to voucher as and when required and then can utilised the points to purchase the designs. To convert the designs please refer the following screen shot attached. 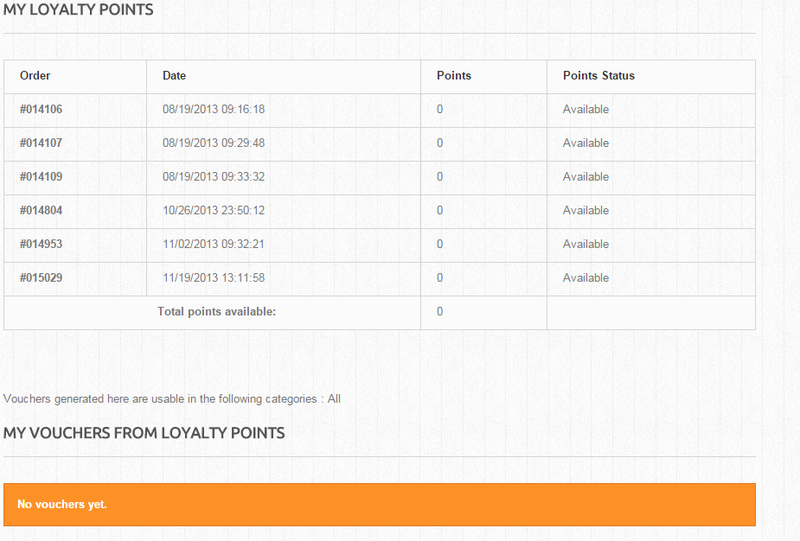 So, please do not convert the points/loyalty earned by purchasing, unless it required or you need it.